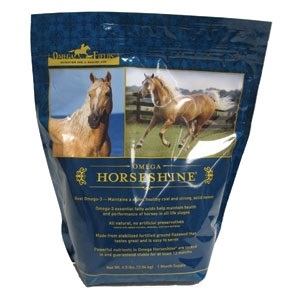 Omega-3 supplement to help maintain a shiny healthy coat, strong solid hooves and top performance for all life stages. 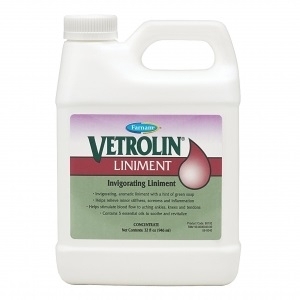 Invigorating, aromatic liniment with a hint of green soap and 5 essential oils. 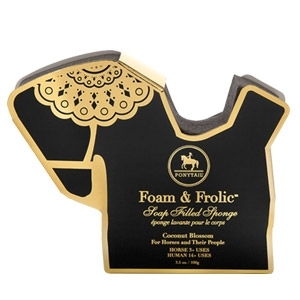 Helps relieve minor stiffness, soreness and inflammation. Also helps stimulate blood flow to sore ankles, knees, and tendons. Please read carefully. 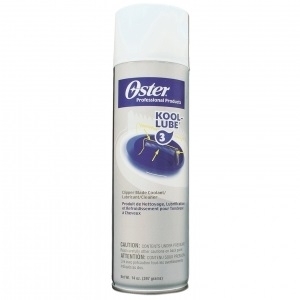 One quick spray delivers instant cooling, lubrication, and cleaning of clipper blades. 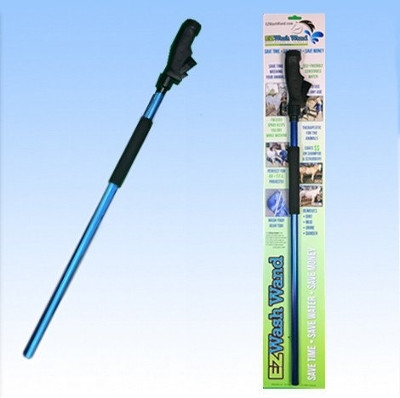 Reduces friction, heat and blade wear. Simple routine maintenance will help keep your blades and clippers in optimal working order far into the future. 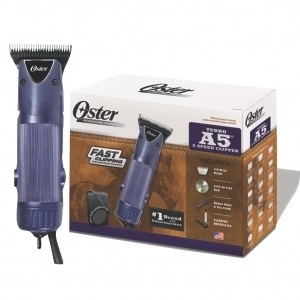 Powerful, heavy duty two speed equine clipper. Up to 4000 strokes per minute. 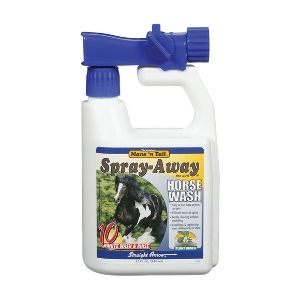 Universal motor technology to handle any type of animal's coat. Glides through thick, coarse hair. Wider sweep allows for faster cutting. 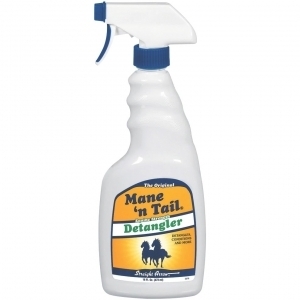 Detangler is for dry mane, tail & coat mane & tail breakage split ends tangled mane & tail. 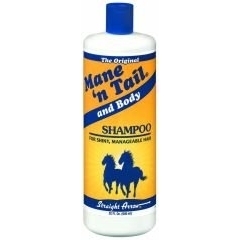 Dry use: spray until enough product is on the hair to create slip. Work in with fingers throughout the entire hair until tangle free. 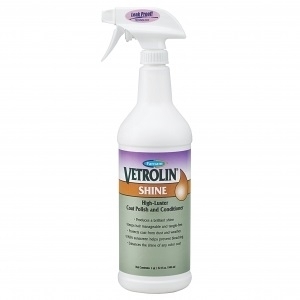 Deep cleaning, color-enhancing shampoo & conditioning spray. Coats hair shaft for tangle free manes and tails. Accentuates body tone and definition. Prevents stains and the collection of dirt and dust. 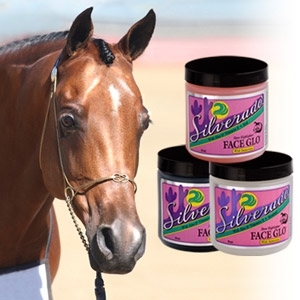 Produces finest show-ring shine. 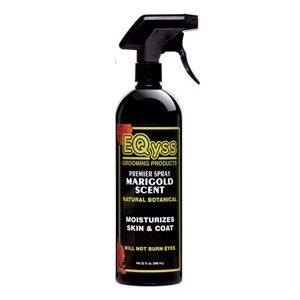 Exclusive combination of quick-cleaning natural plant esters and surfactants that condition coat, adding body and shine. 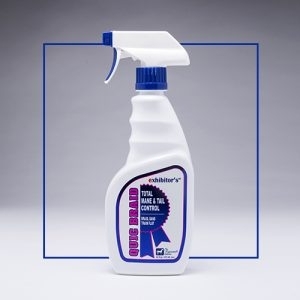 Cleans thoroughly without scrubbing; safe and gentle enough to use everyday. General grooming brushes with fun colors and patterns. Ponypals brushes are crimped with poly fiber. 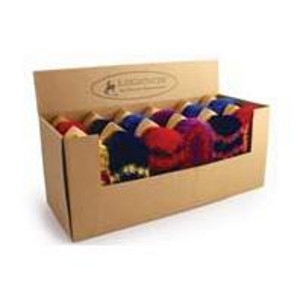 They're beautifully finished pocket-sized hardwood brush blocks, filled with crimped polypropylene fiber colors and patterns. 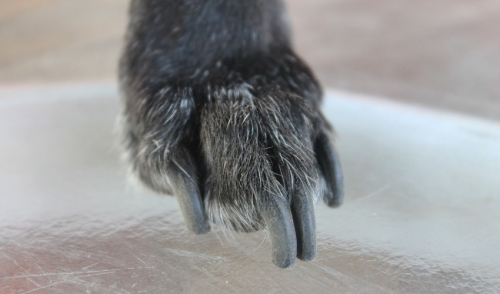 They also have a 2 inch trim. 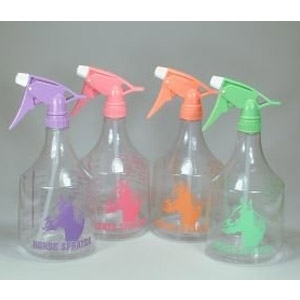 Neon assorted horse sprayers. 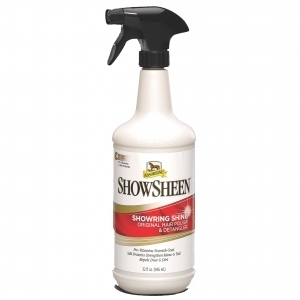 Perfect for show sheen, conditioning spray, fly spray. Easy to fill and clean. 36 oz.